The City That Never Sleeps hosts a stratospheric array of varied art that’s sure to inspire your students. From the iconic skyline and first ever skyscrapers, to the overwhelming variety of museums, exhibitions and galleries, this fast-paced and vibrant city provides an unforgettable, educational experience that will have a more-than-positive impact on your art pupils. 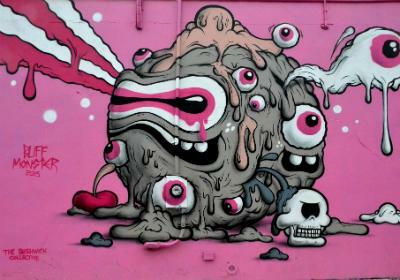 Fascinate your students with a street art tour to Brooklyn and learn why internationally recognised graffiti artists are drawn to the Lower Manhattan, Brooklyn, Bronx and Harlem districts. Discover their artistic contributions and how these works are transforming the neighbourhoods from industrial warehouses to art studios and why New York City is often referred to as the cradle of graffiti culture. From subway beginnings to contemporary developments, exploring the graffiti laden streets of Brooklyn will leave your students with a strong knowledge of the democratic art form and unique subculture that spans the past fifty years. Inspire your students with a visit to the world’s leading institution dedicated to photography and visual culture. 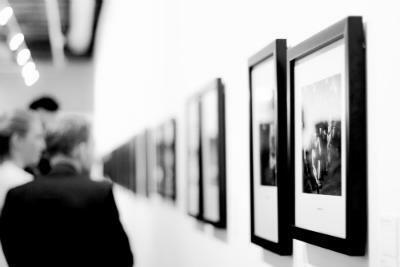 This paramount platform for photography hosts up to six exhibitions annually, each with a unique focus reflecting the past, present and future of image-making through a wide range of carefully selected themes. Students will gain a thorough understanding into the artistic, technical and historical context of photographs, as well as an insight into the world of image and how images are mediums of empowerment and can incite social change. 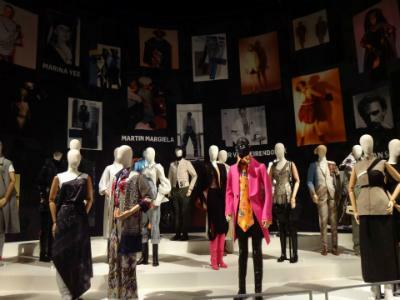 With one of the world’s richest collections of garments, textiles and accessories, the Museum at Fashion Institute of Technology (FIT) provides your students with the opportunity to gain an intriguing perspective on the culture of fashion. More than 50,000 items spanning the 18th century highlight the history and artistic capabilities of fashion, with rotating exhibitions displaying both permanent-collections and on-loan items. Through engaging programs, publications and exhibitions, students will be able to advance their knowledge of fashion through the decades. This kind of trip is a great way for students to strengthen friendships, bond with their teachers and allow them to develop their own understanding and be inspired to participate in future learning. 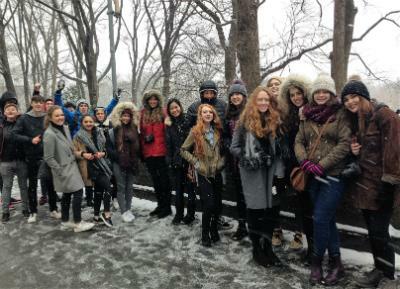 You can find out more about new york trips here. While these are valuable experiences to build and utilise back at college or university, providing your students with a tour to the lesser-known side of the art world presents something wholly unique.